Drivers are the important part of every device which help the hardware component to communicate with computer operating system. In this article, you will find all the required drivers for your smartphone. Intex Aqua Young is beautifully design smartphone that was launched in 2015, october. The phone has large display size of 5.0 inches with a resolution of 480×854 pixels. The phone is equipped with 1.3GHz quad-core processor along with 2500 mAh removable battery. The phone include 8 GB of internal memory and also support micro-SD card upto 32 GB. The camera of the phone include 5MP primary camera and 0.3MP secondary camera for selfies. 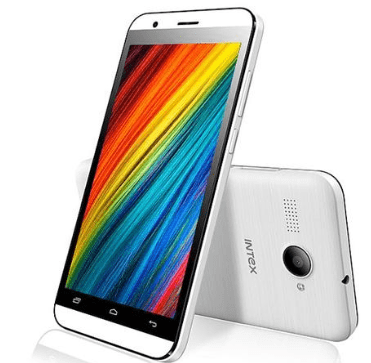 Intex Aqua Young runs on Android 5.1 and support dual-sim mechanism. The connectivity medium include WLAN, Bluetooth, GPS and Radio. The price of Intex Aqua young in India is 3,800. Download SPD Driver (Flashing Firmware) for Intex Aqua Young. Download ADB Driver (Connecting Purpose) for Intex Aqua Young.